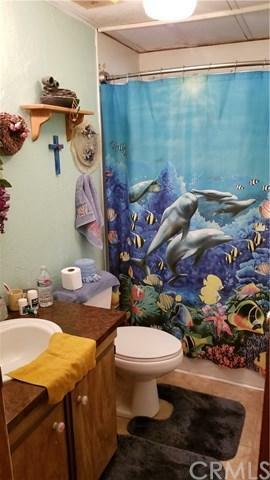 Back on market due to Buyers' inability to perform. 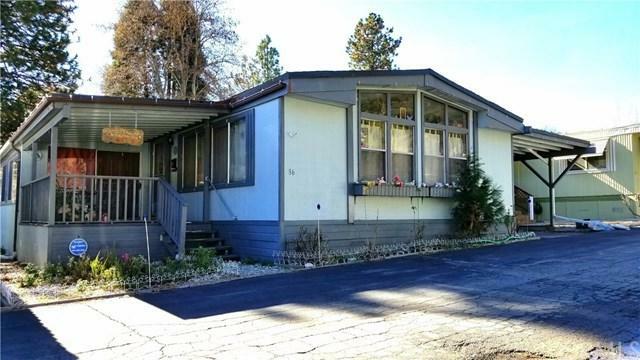 This large Double-wide manufactured home has been lovingly maintained throughout it's ownership. An extra permitted room adds an additional @400 square feet to the total square footage, giving you more room than most other similar homes in the area. 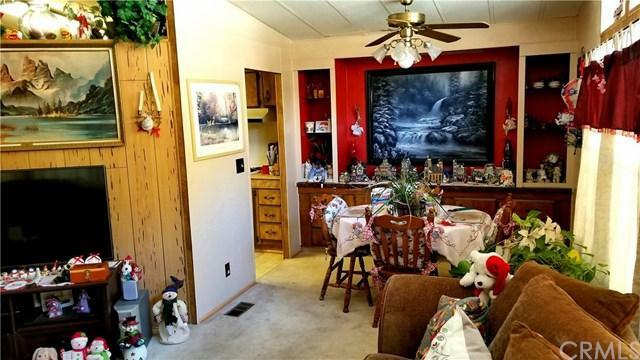 Only a few steps up and you have all-level 3 bedrooms and 2 bathrooms, with a very open floor plan. Covered parking for 1 long vehicle or two shorter ones, and fully fenced for privacy and safety. Includes many storage areas including a stand-alone shed that you could easily convert into a workshop space and STILL have plenty of storage room. Have you ever wanted a hidden room for play or pretend? Well, this has one! 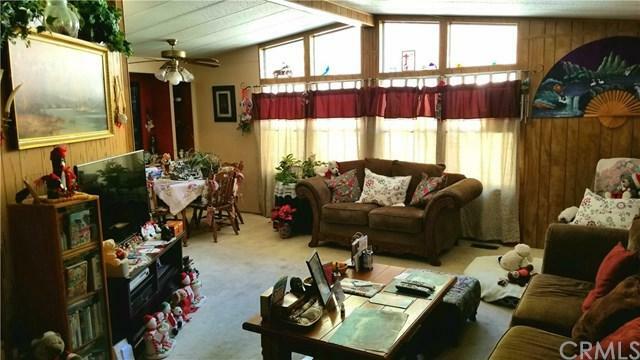 Situated in the rear of the sunroom, ask me or your Agent how to find it! !Don't let the price of this home fool you, it is knowingly priced to sell! Buyer must meet with Park Manager, submit application and obtain approval before offer acceptance.